Choosing the right bullet for your airgun can be a tricky task. You may need to choose between the price, the performance, and the accuracy that a particular pellet delivers. The one thing that we can definitely say is that the more suited a bullet is to your airgun and shooting style, the more you will hit your targets with certainty: be they pests or wild game. Before we give you the lowdown on the best bullets that are available, it is important for you to have a fair understanding of airguns and how they work. The good news is that it is not rocket science and just a five minute read on your rifle and its specifications will not only help you become a better marksman, but also enable you to choose the perfect bullet. The bullets of today have certainly evolved from their ancestors. They are sharper, faster, and designed to not miss the mark, provided you are a decent aim. Having said that, a cheap and mediocre bullet may actually decrease the performance of your premium air rifle. A more expensive pellet may not only increase the performance of a standard air rifle, but may make you a better marksman as well. More reason for you to choose a bullet that is a perfect fit for your airgun and your shooting style. When it comes to economy, shooting velocity, and accuracy, there is perhaps no better bullet than the Crosman Premier Ultra Magnum. The relatively lightweight nature of the pellet makes it a perfect companion for your hunting trips or even to get rid some of bothersome pests at home. 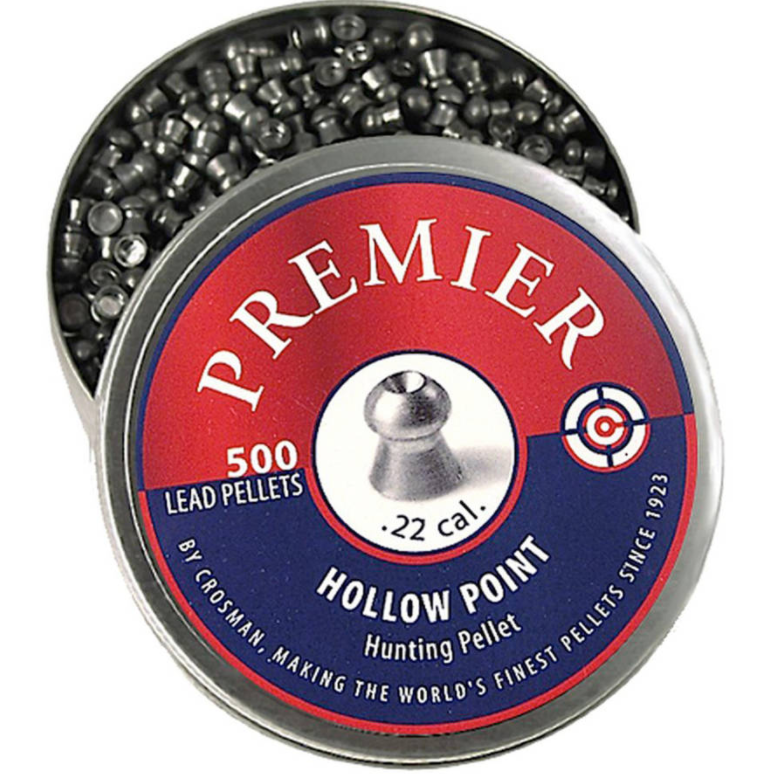 The bullets are of a premier grade and allow for greater accuracy. The JSB Diablo comes with the reputation of being the most accurate bullets in the entire world. You can’t put a price on that, and yet the Diabolo is not exorbitantly priced. The round nose of the pellet coupled with the intermediate weight allows the bullet to stay stable through its course and hit the mark. This particular bullet contains a whiff of nostalgia with a bulldog nose, which is just another term for a round-headed bullet that was a common form of ammunition in the past. 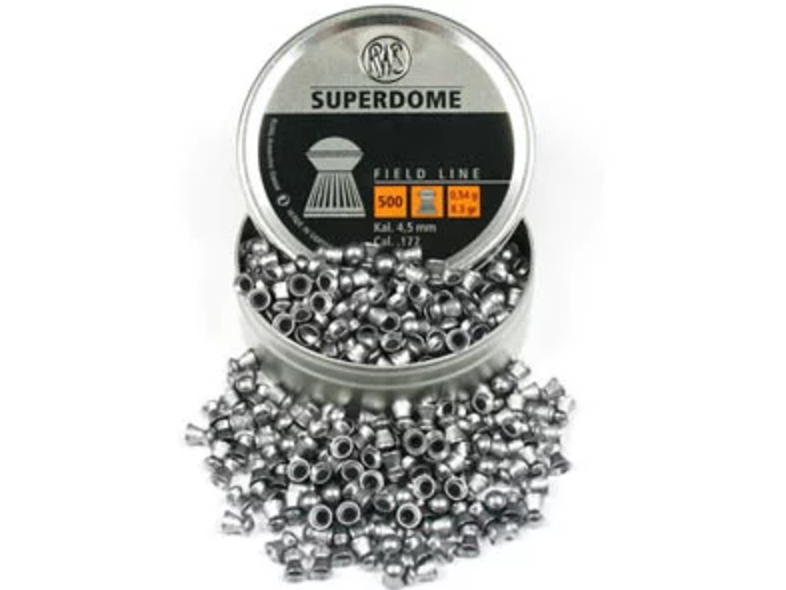 The Superdome is designed with the same high standard and characteristics of other RWS pellets. Their lightweight nature makes them ideal for target practice and other general use. Now that we have provided you a fair idea of some of the best bullets in the market, choosing the right bullet for your airgun should be a bit easier.